Yeabsra returns! 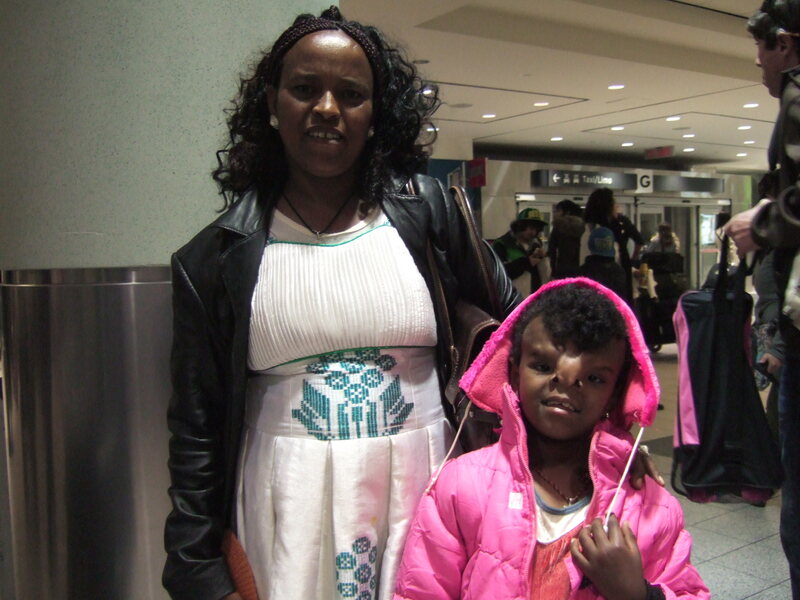 Transforming Faces is so happy to welcome Yeabsra and Aynalem back to Toronto. After a long journey from Ethiopia, they arrived and were greeted by friends on Sunday afternoon. Both are healthy and happy and ready for the next stage of their journey.